VBGold Active Resizer .NET Control is an intelligent .NET form resizer that makes your .NET applications completely resolution-independent without the need to write any code. Design your applications at any screen resolution and have them run and look exactly the same at any screen resolution. This gives your applications an equally professional look and feel on all systems, resulting in increased sales of your software. VBGold Active Resize .NET Control automatically resizes and repositions all controls (and captions, text, fonts) on .NET forms when the form is resized either by the user or through code. The control automatically detects the resize event of its parent form and performs a proportional accurate resizing / repositioning on all form controls without requiring you to write a single line of code! Just drag and drop the control on the form and you are done! 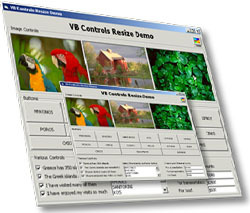 Active Resizer .NET Control handles virtually any type of controls. It also handles complex controls like the SSTab Tabbed Dialog control, all types of Microsoft DB Grids and Data Grids, as well as both the Microsoft FlexGrid (MSFlexGrid) and Hierarchical FlexGrid (MSHFlexGrid). Version 2.x also supports all types of Sheridan controls & Grids (SSDBGrid, SSOleDBGrid, SSDBCombo, etc.). It also supports the MS Toolbar control and the MS Calendar control. Unlike other resizer controls, ActiveResize automatically resizes the picture (the content of picture boxes). Active Resizer .NET Control gives you great flexibility and control over the resize / reposition process. You can individually exclude any control(s) on the form from being resized and / or repositioned. Active Resizer .NET Control is very light-weight and is perfectly optimized for maximum processing speed, resulting in a perfect ultra-fast resizing / repositioning process that is completely invisible by the user. 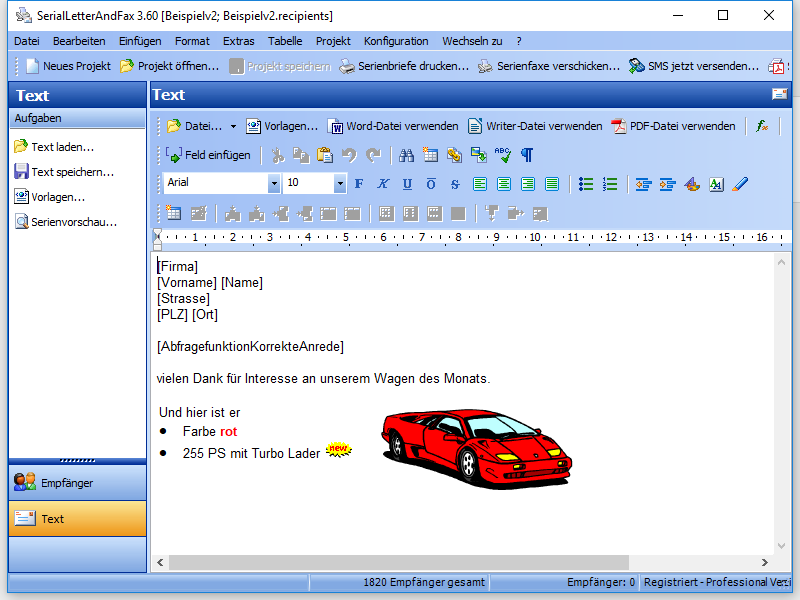 Active Resizer .NET works on all versions of Windows, both on 32-bit and 64-bit versions of Windows.